Every day counts, and every pound gained in the nursery adds to your profit potential. Give your pigs the strong starts they deserve to make strong finishes. 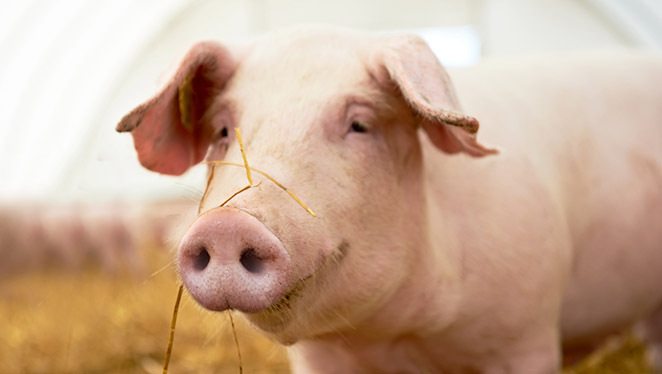 FWC and Purina Animal Nutrition provide swine feeds and supplements that contain the highest quality ingredients. Let us help you what's best for your swine to achieve your goals. The UltraCare® feeding program has been developed, researched and supported by Purina Animal Nutrition to cover the demanding nutritional needs of young pigs while providing proprietary technologies to create eaters, aid hydration, support feed intake, early gain and immunity. 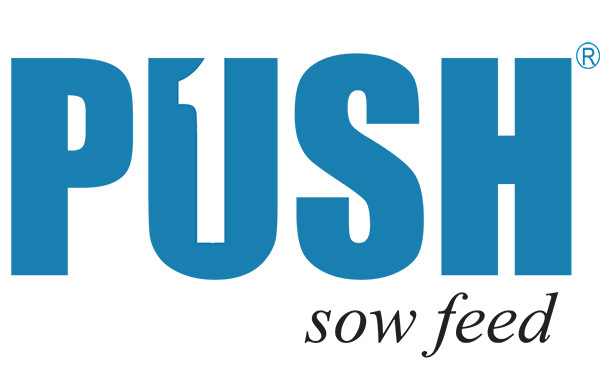 PUSH® sow feed is a unique combination of nutritional technologies that, when fed to sows pre-farrow through weaning, have shown to increase the number of pigs weaned and may result in heavier pigs at weaning. These combined improvements increase total litter weaning weight. Purina's Progress to Profit Program. More than 16 proven swine nutrition products that span each stage of production from pre-wean to finish. Pick and choose from these to optimize the best solution for your operation.